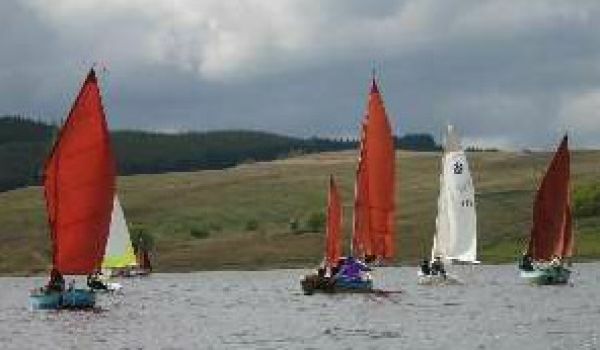 Sailing and windsurfing taster sessions at a small friendly club based on beautiful Kielder Water. No experience required, just a desire to get on the water! Booking preferred but not essential.